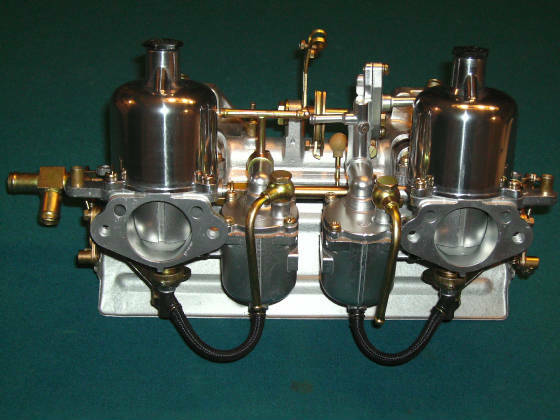 Datsun Roadster 2000 SRL311 SU carb, intake, heat shield & linkage setup. Rebuilt, restored & bench tested with a 1 year Warranty. Fully assembled & ready to mount & run. Paltech is offering an upgrade for your 1500 or 1600 engines. 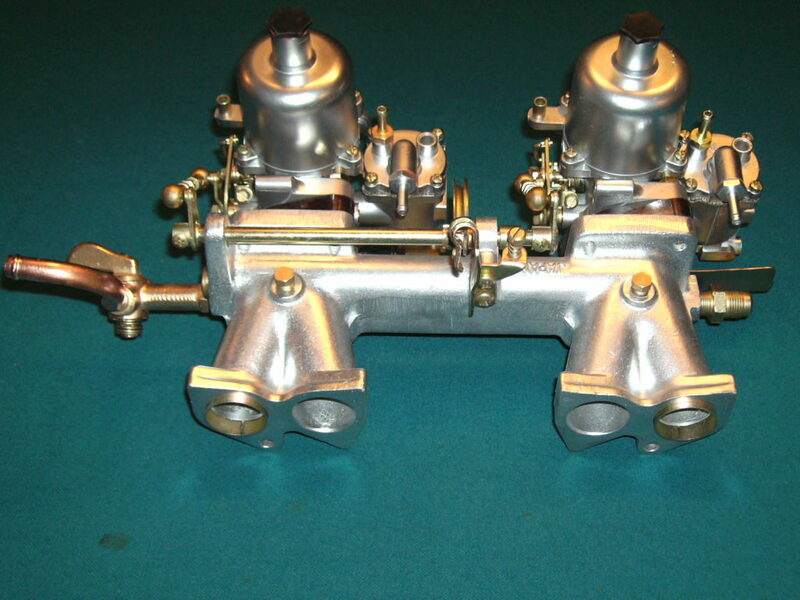 Now Offering 42mm carbs (Instead of standard 38mm) on the 1600 intake. 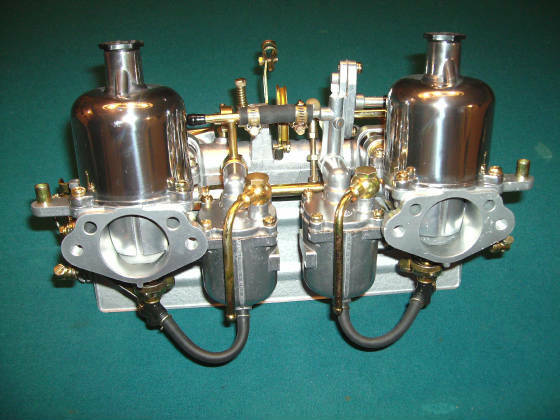 If you have a built 1600 engine you need this upgrade. Please contact 440 570 1932 for prices. We offer just the carbs or the whole setup.